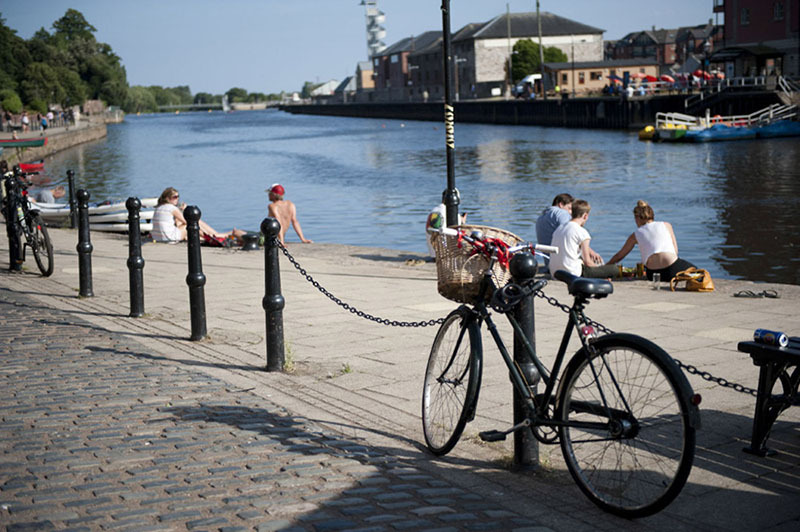 This thriving and lively city in South-West England is a very typical English town. 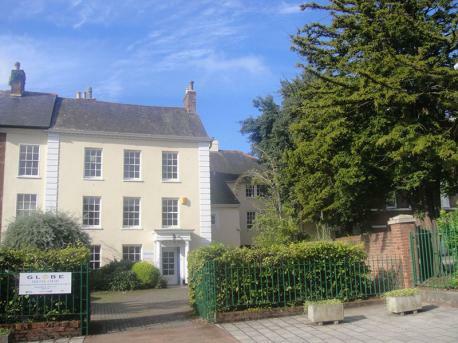 Exeter is ideal for adults and juniors wanting to learn English, as it offers a family-like atmosphere. 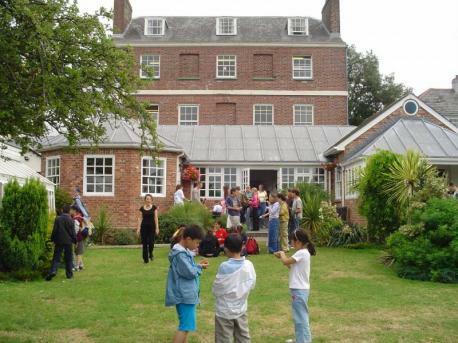 Parents and children can even enjoy a language holiday together as our partner school in Exeter organises classes for both adults and juniors, in separate groups. The city is full of history and cultural places of interest, meaning you’ll also enjoy your free time after the classes!